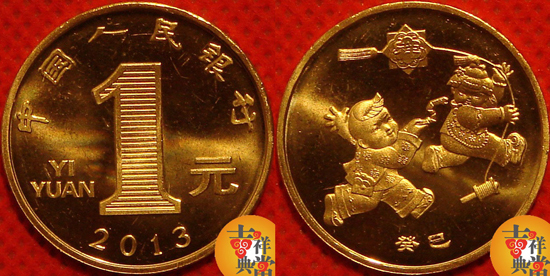 "150 years of Kuka Movement"
This Kuka Movement coin dated 2007 has finally been released in january 2013. 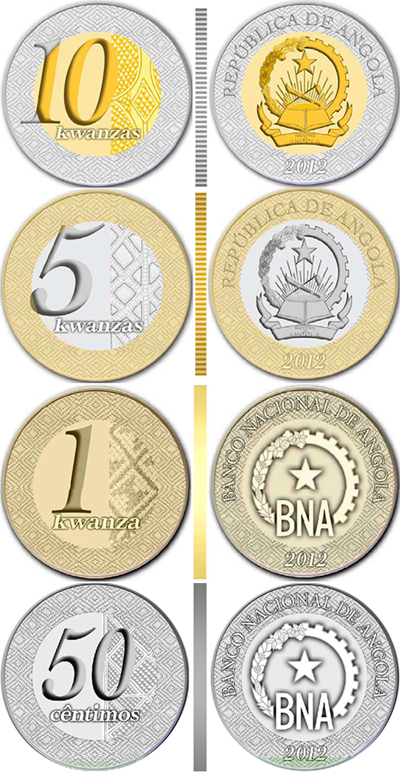 "Lunar Series: Year of the Snake"
"300th anniversary of the great Tolmin Peasant Uprising"
"250th Anniversary of Oporto Clérigos Tower"
Angola will have new coins this year 2013. Images are still awaited. 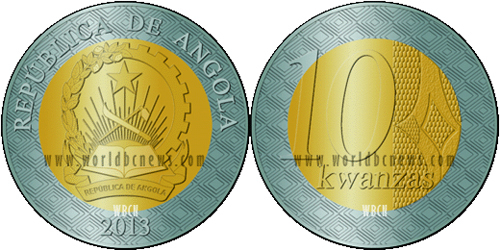 Only the bimetallic 10 kwanza has been announced in www.worldbcnews.com. 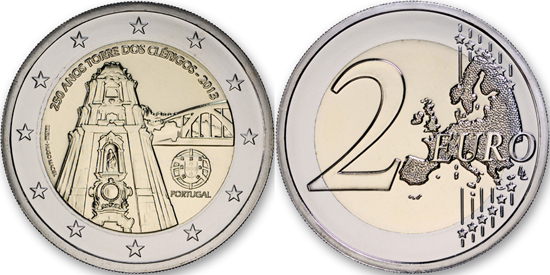 "27th Summer Universiade in Kazan"
Few new minor design adjustments: the date has been moved from around the edge to under the portrait, and the legend changed to "Queen of Gibraltar". 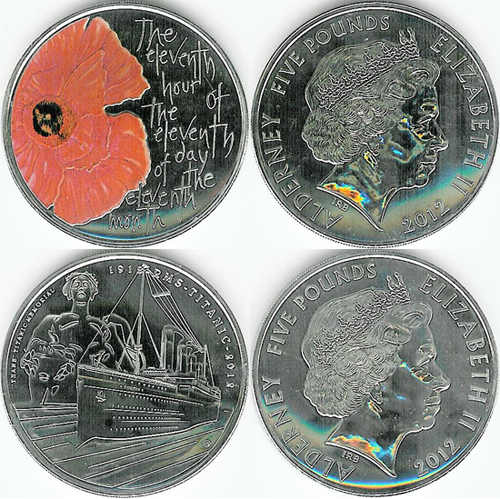 The portrait with the date below was previously used on the 2011 and 2012 Christmas 50 pence. 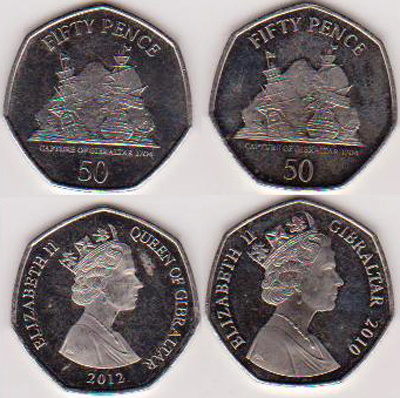 So far only the 5p and 50p are confirmed. 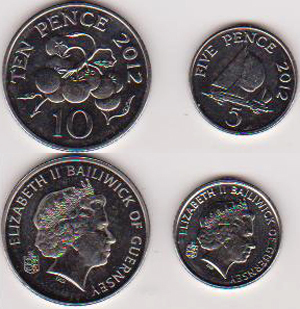 Also, the 5 pence 2012 is still CuNi (not magnetic). 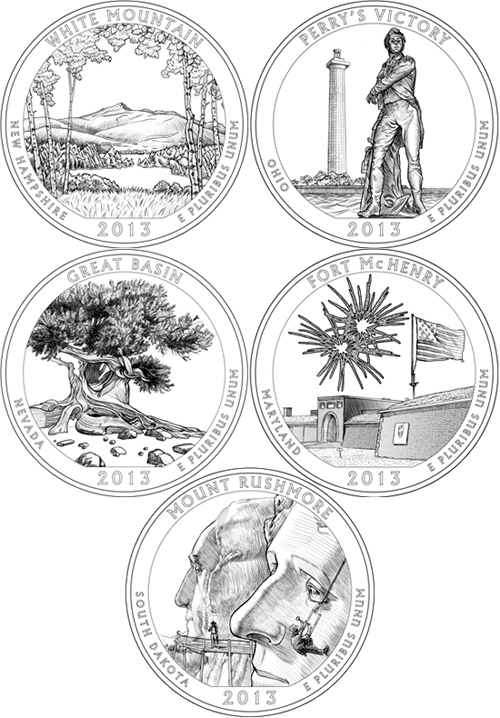 This is an off-topic to let you know that my page of Coins and Banknotes Swappers has moved to coinswappers.com. 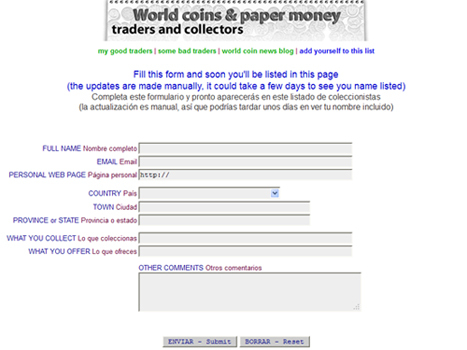 You will find thousands of world collectors interested in exchanging collectables by mail. I did a huge cleaning task, deleting many broken emails. I hope you will find this list useful for your future swaps. Best regards! For Arvo Ylppö (1887-1992), children always came first. The coin celebrating the distinguished physician, who always worked for the future of families, reminds us of the importance of medicine and health care. 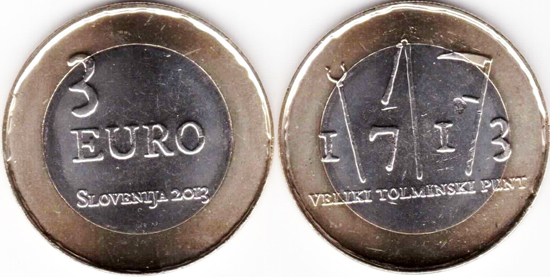 The coin commemorating Finnish health pays tribute to a persistent visionary, who understood the significance of freely and equally available health care. 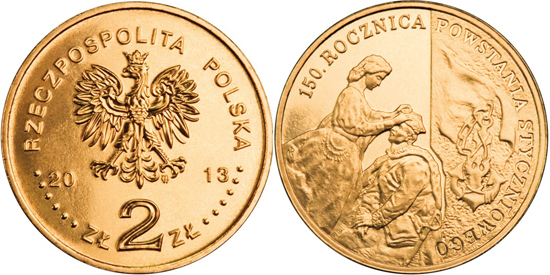 The coin designed by Reijo Paavilainen is heavy with symbolism and uses colour in an interesting and playful manner. 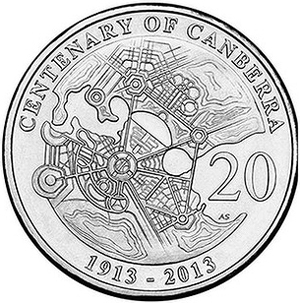 The obverse depicts Lastenlinna hospital, where Arvo Ylppö worked for 43 years as chief physician. He spent his long life working for the welfare of the Finnish people. 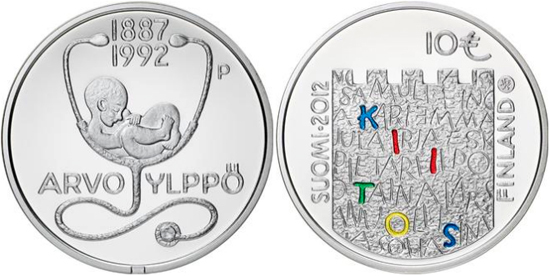 As a token of gratitude, the names of children inscribed on the coin spell the word "kiitos", "thank you" in Finnish. 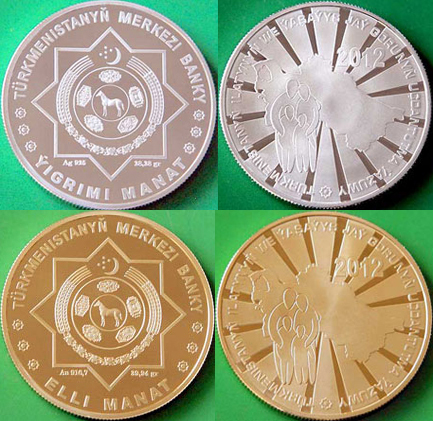 "150th Birthday of HRH Prince Bhanurangsi Savangwongse"
"100th Anniversary of Ministry of Transport"
"Bicentenary of the Holey Dollar and Dump"
"150th Anniversary of the January 1863 Uprising"
"Complete census of population and housing of Turkmenistan"
These two commemorative coins were made by the Royal Mint in the United Kingdom. 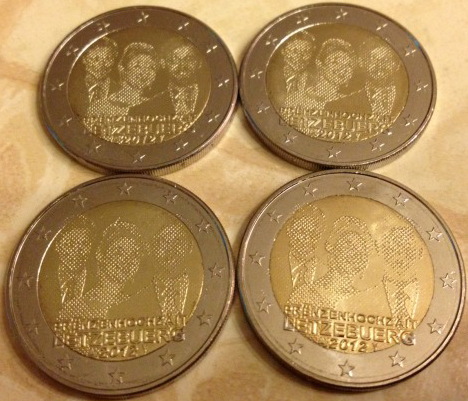 Update by Shamik Biswas: The coin was released on December 13th 2012 in Luxembourg and was sold out immediately.